Join us Wednesday evening for the very first night of our new intergenerational, bilingual midweek summer program. Have you registered? 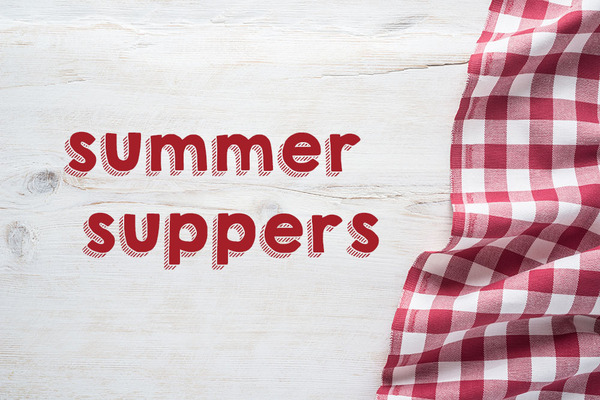 Summer Suppers is meant to offer worship, learning, and fellowship to people of all ages, speaking English or Spanish. 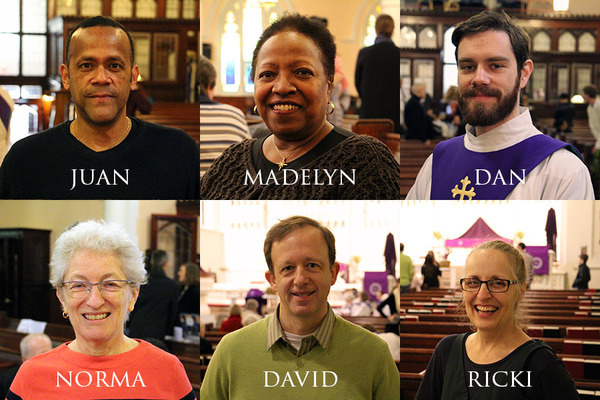 It will bring many in our congregation and community together, united in faith and fellowship. We're very excited to see it come together, and we hope you will join us! Our Close the Gap initiative is finally coming to an end today, July 4. We have come so far since we began on April 26, having received pledges of $52,464 toward our $54,000 goal. We are incredibly grateful for the way our congregation has stepped up to sustain the full breadth of ministry through this time of transition in our space and pastoral leadership. We are SO close to completely Closing the Gap ($1,536 away, to be exact). If you are able to help take us the rest of the way there, together we just may be able to reach our goal on the last day! Our preaching series on the Old Testament salvation stories continues. Catch up on the first two sermons by Pastor Ann and Ross Murray on our YouTube channel. Pastor Margay's sermon from yesterday will be uploaded soon. 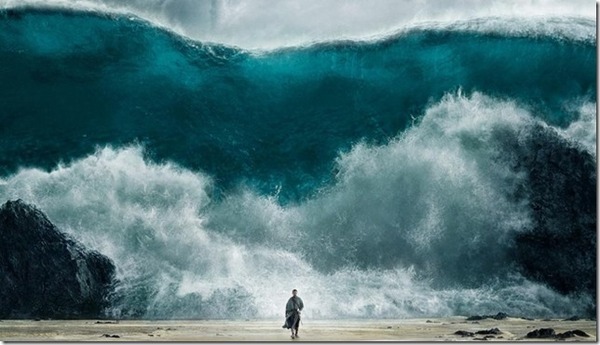 This Sunday, Pastor Mills will preach on the crossing of the Red Sea in Exodus. Keep a lookout on our Facebook page this week for a sneak preview of his sermon. 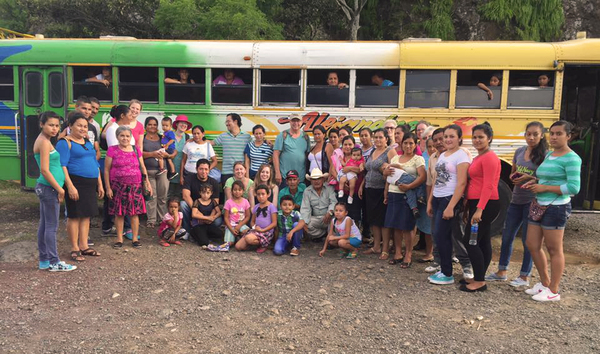 Our delegation to El Salvador will be leaving in a few weeks to visit our sister church in Calderitas, tour throughout El Salvador, and learn first-hand about the conditions of the people, the power of community, and the work of the church there. 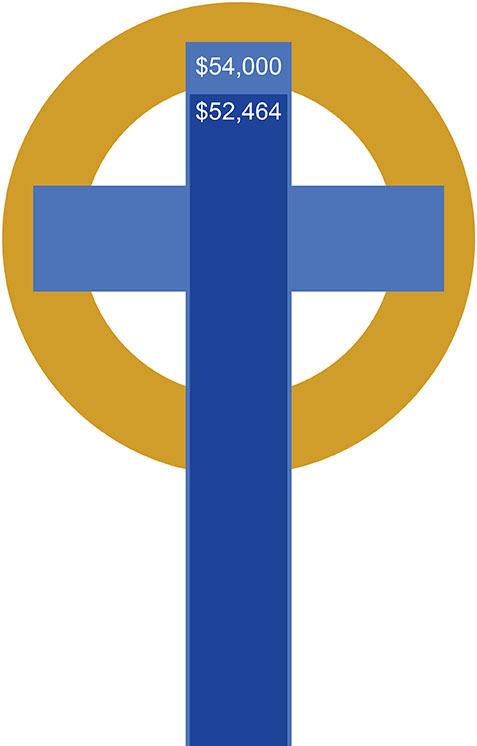 For those of us staying in the States, we'll be able follow their journey on our Facebook page and offer our support to our sister church in El Salvador through July's Mission of the Month giving. Gospel Text | Luke 10:25–37: Jesus tells the parable of the Good Samaritan. Old Testament Reading | Exodus 14:10-31; 15:20-21: The Israelites cross the Red Sea. Sunday School | We're taking a summer break until Rally Day Sunday, September 18. Adult Conversation | Meets at 10:10am in the basement fellowship hall. Pastor Mills will lead a discussion about the day's readings.